Shri Sudhir Kumar Mishra with Former President of India. Shri Sudhir K. Mishra in conversation with Dr. Kalam. 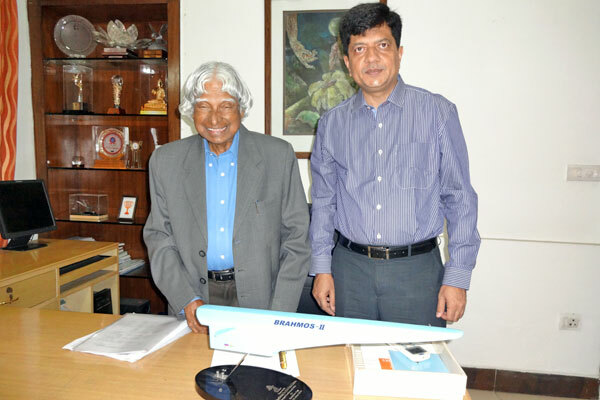 CEO & MD discussing futuristic projects with Dr. APJ Abdul Kalam.